Custom, authentic seal designs add to your martial arts certificates and personal communications. 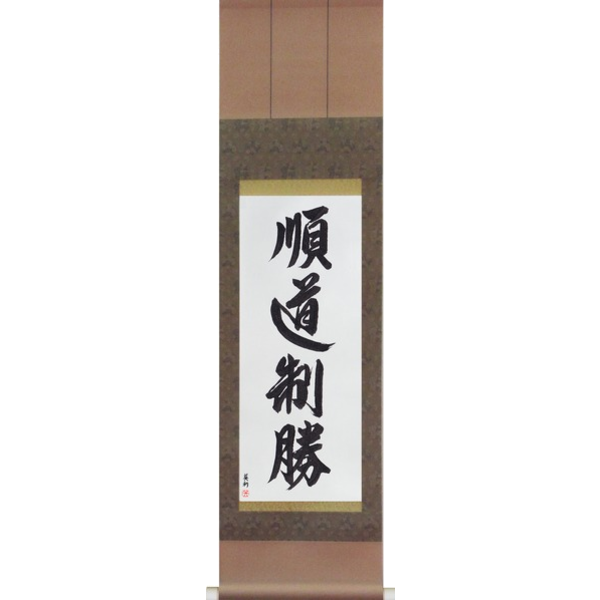 With your order, you will be working directly with Master Japanese Calligrapher Eri Takase to create an original seal design that has exactly the look you want. We take you through each step of the process including options for translation, fonts, and layout. We start with an initial sample set that has a variety of fonts and layouts. These hand-brushed samples are scanned and converted into a PDF file which we email to you. We then discuss the sample designs and modify as needed. And we continue in this fashion until the design is exactly the way you want it. You have input into each step of the process ensuring the final seal design is exactly right. For personal seal designs we recommend the Up to 1″ option. For school seals, we recommend at least the Up to 2″ option. With your custom seal design order, we take you through each step of the process. So you don’t have to read this to order. However, if you want to know what to expect or if you are looking for ideas, we describe the process and give several examples. Generally, there are two categories of seals. Personal seals are used much like signatures and so they are much more varied. One often sees round, oblong, rectangular as well as square personal seals. 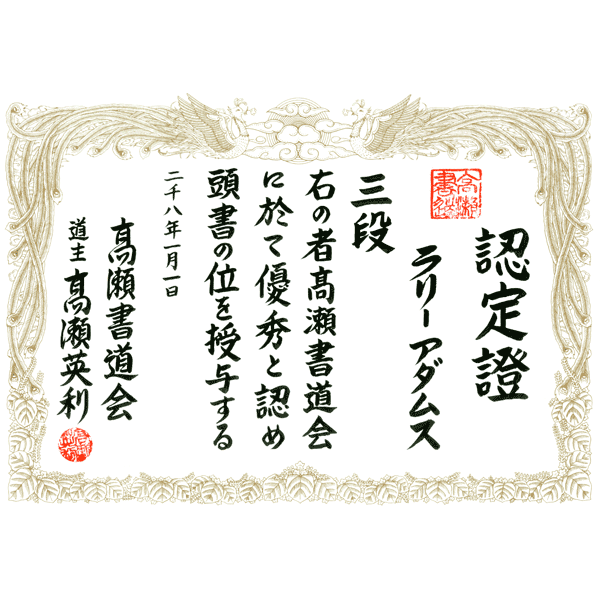 Also personal seals do not have to use the tensho (seal) font. Personal seals tend to be smaller so in almost all cases the Up to 1″ (2.54cm) Seal Design Size is best. The other category of seals is for schools and organizations. These are almost always formal meaning a square seal and using one of the tensho fonts. Also, they tend to be larger, Up to 2″ (5 cm) and up. Here we are going to talk mainly about personal seals though many of the same issues and solutions for personal seals apply to school and organizational seals. I like to start with something to look at and so these are five seals that I use on my artwork. The rightmost design I use on competition pieces (see Traditional Japanese Calligraphy) and this is my full pen name “Takase Sairei”. The two simpler looking designs that are second and third from the left I often use today along with my signature. This is simply the first character of my first name, the 英 from 英利. So you can see already we have examples of a full name, a first name, and even a single character from a first name. Personal seals can be as individual as a signature. Though one exception is when this is a personal seal for use on a school certificate. 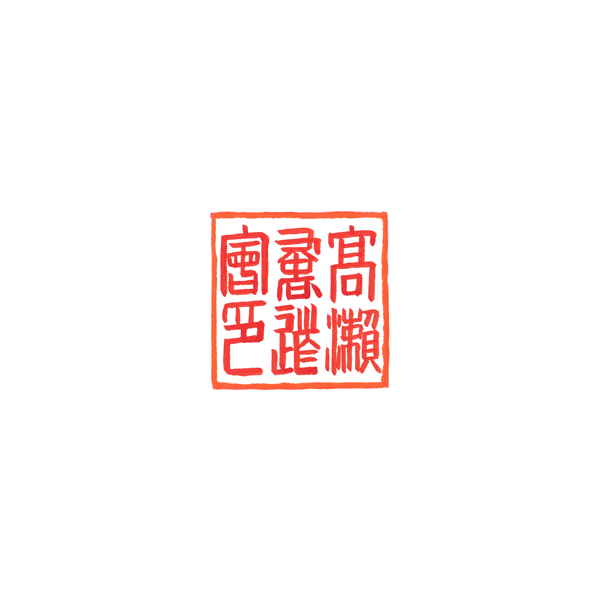 Some organizations expect instructor seals to follow the school conventions which may limit the size, shape (square, oblong, round), translation method (for example, katakana or phonetic translations to kanji), and even font. The first step is to decide the name to translate and the translation method. Japanese names tend to be between two and six characters with the most common length four characters. Non-Japanese names tend to be very long when rendered in Japanese. There are four ways that names can be translated to Japanese. We discuss these way in detail in the article appropriately titled How To Write Names in Japanese. In the example below, we are using the name, Oscar Martinez. Our sister site StockKanji.com has the best name in Japanese tool on the Internet. One can see there are three pronunciations of Oscar in Japanese and translations for each. And two options for Martinez in Japanese. We use the pronunciation aws-kur mar-tee-nes which gives the romaji osuka- marutinesu and in katakana is オスカー・マルティネス which is nine characters and would make a very complex seal. Oscar wanted to be a little informal with the seal and use his first name, but he did not like the look of katakana and wanted a kanji design. With kanji there are two options. One is to translate the meaning of the name. The website Behind The Name is an excellent source and it gives the meanings as “deer friend” or “god spear” depending on the derivation. Neither of these appealed to Oscar who wanted the second method, which is a phonetic translation to kanji. After some discussion we came up with the characters 雄火 read osuka and meaning “man of fire”. With the name translation decided, the next step is which font to use. Oscar immediately ruled out the round and the rectangular layout. But he did like the look of the characters in (2) and (5). He really liked the Sairei seal design shown at the start of this article – the design on the far left. He thought though that the character for “fire” 火 was too simple. Unfortunately, this is one of the rare circumstances where there are not really any options. So the idea we came up with was to try a translation of his full name and last name for comparison. For Martinez, we simplified this to the two kanji machine or 街根. (7) is Martinez in a seal script (8) is Martinez in a cleric script. Note these are written horizontally from right to left, as is standard for seals. (9) is his full name. Surname on the right, given-name on the left. (10) is Oscar for comparison and (11) is his full name in a cleric script. Well, (7) was the clear winner. However, we were still not done. I wanted to create one more set varying the line weight. I showed this to Oscar and from this set he selected the final design. We don’t show the final design here as it is Oscar’s personal seal design. There is much to consider when creating a seal and we work with you on each step, offering ideas and suggestions. We aim to make the process fun and informative. And, sometimes, as in this case, we may need to change directions to get just the right look. This is all part of the process to create just the right design. Generally, two or three sample sets are needed to get to the final custom seal design. And we try to have the sample ready the next business day. The final design is delivered as a high-resolution digital image in PDF Format. If you are looking to use the seal directly to print on certificates, then we can provide the seal design in a high-resolution JPG format. Or if you are looking to have a rubber stamp made we can provide the design in camera-ready black and white. Let us know and we will provide you with the final image that works best for your needs. If you have any questions or would like to discuss a custom seal design please contact us. We would love to work with you. Working with Shihan Takase on the custom seal design was a real pleasure. She combines a very strong knowledge of Shodo with great service and a dedication to make sure that the final product exceeds the customer’s expectations. At San Ten Karate, we have commissioned Shihan Takase to design eight or ten seals over the years, with uniformly excellent results. These have been designs for 3/4″ up to 3″ stones. Shihan Takase has our absolute endorsement.